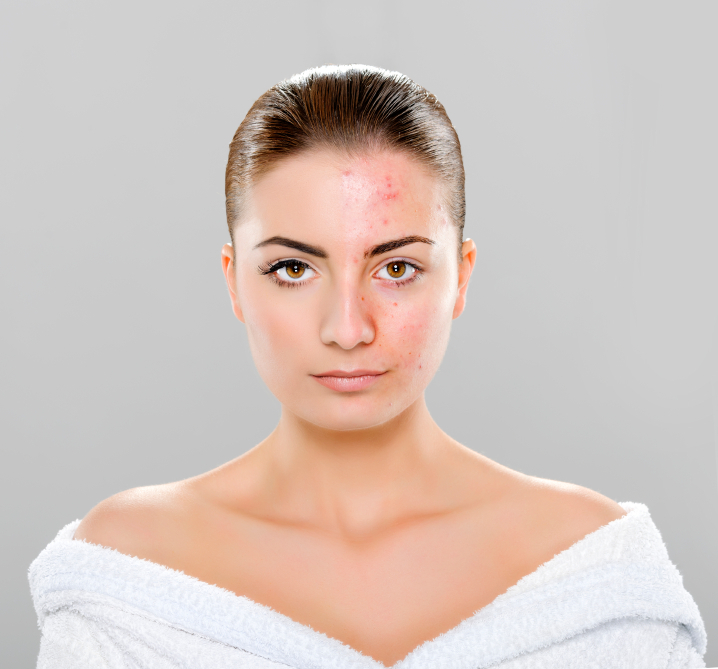 Salicylic Acid works to slow down the sebaceous gland, thus slowing oil production that clogs the pores. The Glycolic Acid breaks up the keratin in the cell, gently exfoliating dead skin cells, and increasing cellular turnover. This dual effect makes it an excellent treatment for young and mature skin that has excess oil and large pores.